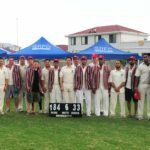 The Daredevils defeated Pudong CC on Sunday to claim the 2017 SCC League Division 1 Championship. It is the club’s fifth title since the founding of the league in 2004. 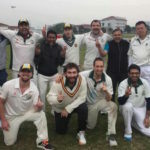 Hangzhou CC defeated the Bashers on Sunday to win their first Division 2 Championship. 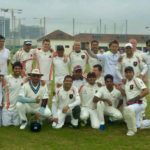 The Shanghai CC Dragons faced Hong Kong CC in the 150th anniversary Interport cricket match between the two clubs on Saturday, 10 December 2016, to play of the Bokhara Bell Memorial Trophy. 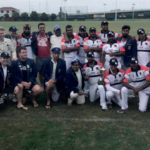 The DPR Hot Dogs defeated K2 CCC to claim the 2016 SCC League Division 1 title on Sunday. It is the club’s sixth title since the league was founded in 2004. 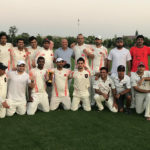 Pudong CC completed their improbable late season run by winning the SCC League Division 3 Championship over the Daredevils on Sunday. 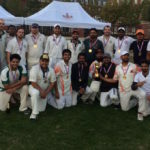 Daredevils B defeated Hot Dogs A to take home the 2016 SCC Twenty20 Tournament Championship. 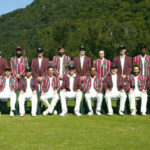 Club Captain Dayne Wotton announced yesterday the Dragons side that will take on Kowloon Cricket Club on Saturday, August 27 at Wellington College. 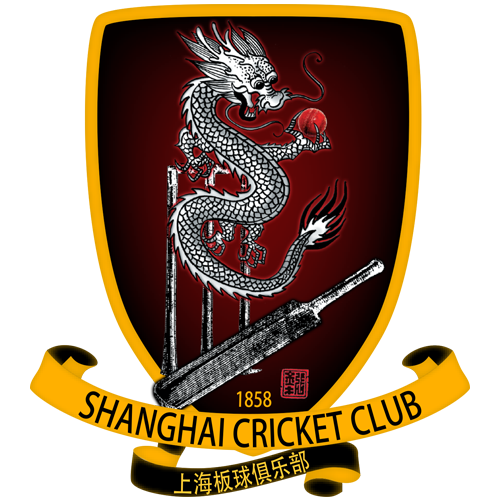 The Shanghai Cricket Club will travel to Japan on October 29 and 30 to play three Twenty20 matches against the Japan men’s national team. 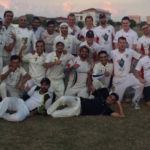 The 2016 SCC Twenty20 Tournament will be played for four weekends in July, starting July 10. 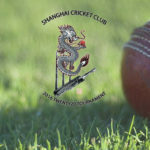 The finals will be played after the end of the SCC league season on November 6. Teams have been divided into two groups of five teams each. 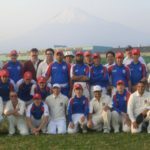 Each team will play three group matches, after which, the top two teams in each group will advance to a knockout semi-final.